From school districts to the pupils themselves, Office Essentials is your resource for experienced education supply. Our comprehensive product list includes everything you need to outfit your office and classroom needs. From construction paper to crayons, early education furniture to counting games and classroom chairs to cafeteria tables – we have you covered for all your classroom needs. Search our education flip catalog to find the items you need to support your teachers in the classroom. Share our website with your educators or request a copy of our catalog from our customer service team. 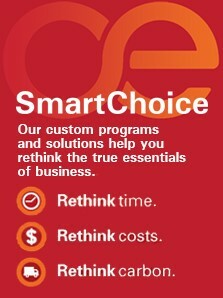 schools and is committed to supporting Education and efforts of our customers in preparing children for the future. 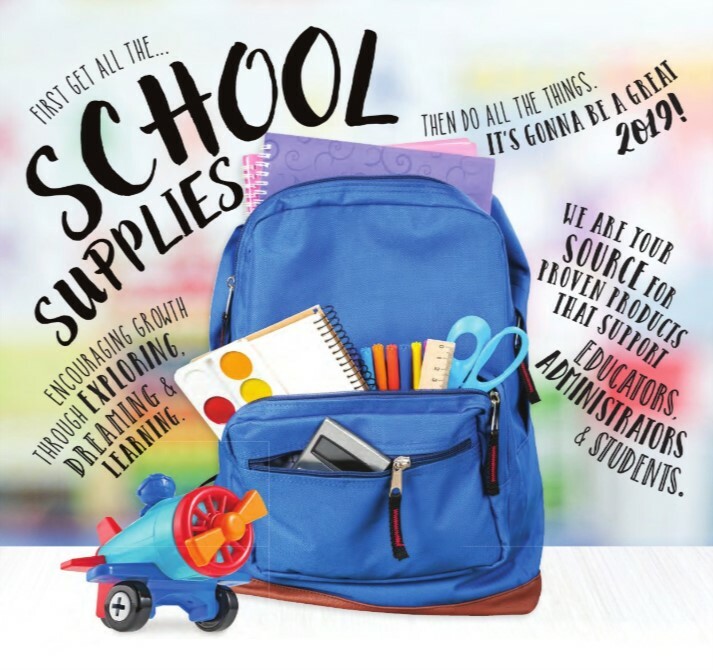 Office Essentials is excited to announce our new, expanded 2019 School Supply catalog.